Start your gambling journey at Ladbrokes Casino! Sign up by filling the blanks with your personal data. 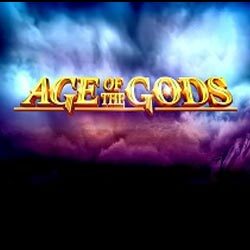 Upon registration, you will receive 10 bonus spins that are valid only on Age of the Gods slots. Wager your winnings 20 times before making any withdrawals. You can win a maximum of £100 from these. 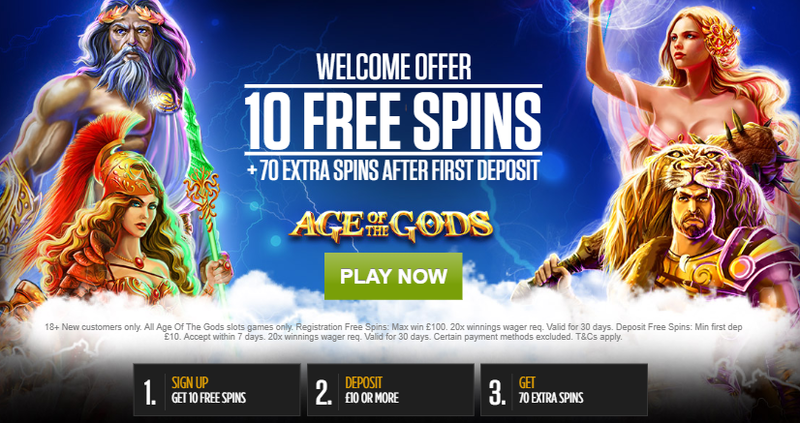 If you want more, you should deposit a minimum of £10 in order to receive 70 bonus spins. Have fun with the extra rounds but keep in mind that they work only on Age of the Gods slot. Wager your winnings 20 times before any cash-outs. If you want to start your journey in style, you should get this offer!